This picture makes me soooo happy. I hope you enjoy it. 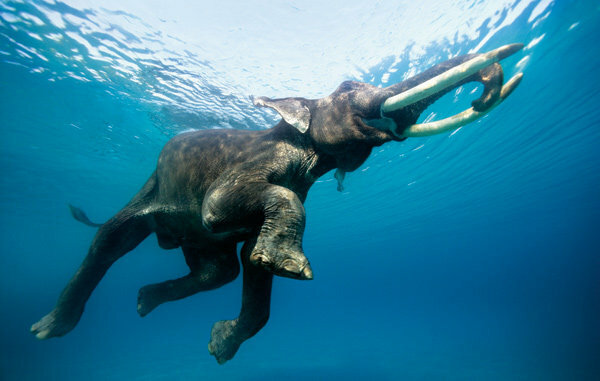 This entry was posted in Educational, Uncategorized and tagged Swimming Elephants by admin. Bookmark the permalink.